How does your team improve? What are the limits to what you can do? Have you set your sights high enough? We are in this together in everything. We need to improve as a team, as well as deliver work products together. Furthermore, best practices lead to dead ends and bad practices. 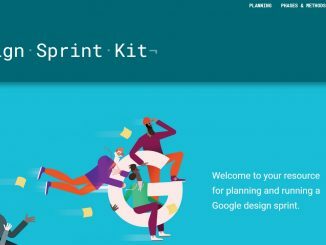 The Google design sprint framework is a five-phase framework developed by Google that helps answer critical business questions through rapid prototyping and user testing. The design sprints let teams reach clearly defined goals and deliverables and gain key learnings. According to Google, this process helps spark innovation, encourage user-centered thinking, align teams under a shared vision, and get faster to product launch. Scrum.org has updated the Nexus Guide, the body of knowledge for using its Nexus framework to scale Scrum. The updates were determined in part through the Scrum community feedback via the Scrum Guide User Voice website, the Scrum.org community and its Professional Scrum Trainers (PSTs). 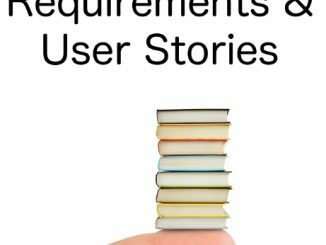 An emphasis on increasing clarification around the Nexus Integration Team and the purpose of its role, asserting the importance of transparency at scale for integration and defining when “Done” is at scale are some of the major changes Scrum practitioners will find in the updated version of the Nexus Guide. Training and certifications are an important part of the Scrum and Agile movements. In this article, Zuzana “Zuzi” Šochová shares some tips to improve training session. 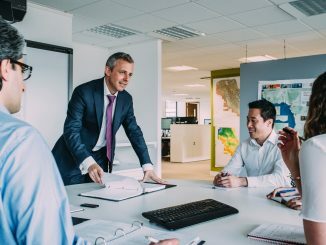 While they are more focused on the Certified Scrum Trainers (CST) needs because of her experience, they are useful for to any type of (Agile) training. 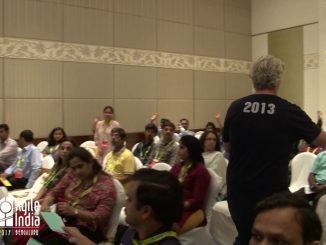 This video shares some insights on how to create an effective agile team for a new project. We managed to maintain a very vibrant team spirit in addition to following well-known agile methods. 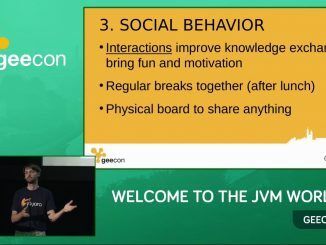 Most of the techniques we used have equally proven valuable in my other teams within a corporate environment.